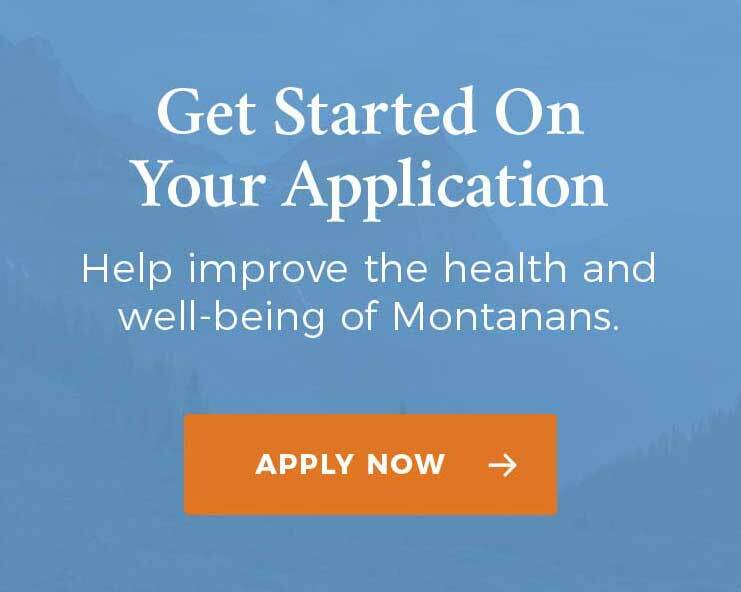 Helena, Mont., Nov 19, 2018 – Governor Steve Bullock, along with the Montana Healthcare Foundation (MHCF), today announced more than $5 million in federal and private funding to improve timely access to care and outcomes for pregnant and postpartum women experiencing behavioral health challenges such as mental health disorders and substance abuse. The Department of Public Health and Human Services (DPHHS) was awarded a $3.2 million federal grant and the MHCF pledged up to $1.2 million in additional funding each year in 2019 and 2020 to launch the Perinatal Behavioral Health Initiative (PBHI), with support expected to continue for this initiative through 2023. The funding will be awarded to providers who work closely with pregnant and postpartum women experiencing behavioral health issues. Family practitioners, obstetricians, midwives, and rural hospitals are encouraged to apply at https://mthcf.org/perinatal-behavioral-health. PBHI will help medical practices implement a coordinated team of obstetric providers, behavioral health providers, and care coordinators, as well as peer supports. Teams will be co-located at a single site when possible to support effective ‘warm handoffs’ between obstetric and behavioral health providers. Participating practices will use screening, brief intervention, and referral to treatment as core elements of their practice model. PBHI will establish integrated care teams that will screen, assess, provide effective outpatient interventions, coordinate services to address social factors such as transportation and housing and establish referral networks for women who need more care. The PBHI builds on the previously launched MHCF-funded Solving Perinatal Drug and Alcohol Use Initiative already in hospitals in Butte, Kalispell, Missoula, and Great Falls. This initiative is based on a team-based model which, in other states, has been shown to reduce the adverse outcomes associated with perinatal substance use disorders, including newborn drug exposure, premature delivery, foster care placement, and complications such as neonatal abstinence syndrome. The larger population centers involved in the Solving Perinatal Drug and Alcohol Use Initiative will serve as hubs for PBHI and will be connected to providers in the surrounding rural regions of the state. New sites will be selected in areas with limited services available, high substance use rates, reservations, and areas not already being served through the Solving Perinatal Drug and Alcohol Use Initiative.